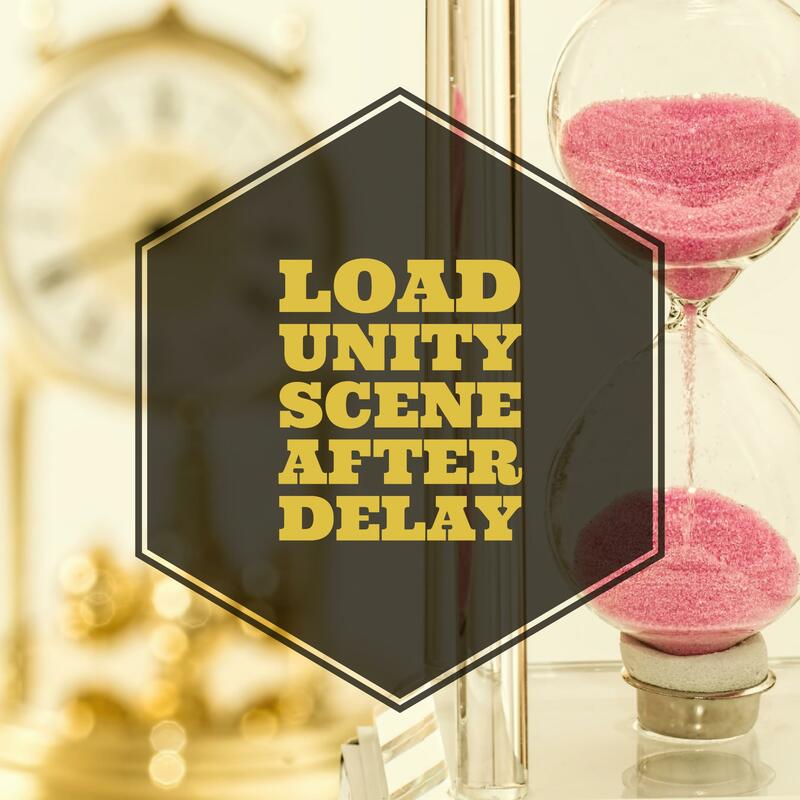 Need to load a Unity scene after a configurable delay? This video will show you the steps required to do it easily with configurable settings in the inspector. As I mentioned in the video, you can alternatively use the pattern of StartCoroutine and use a yield return new WaitForSeconds() call to do the delay instead of a timer. You do lose the ability to debug it in the inspector though, which is why I prefer the timer method. Either solution will work fine to accomplish the task though.